Copyright USA Weed.org © 2014 -2019. All Rights Reserved. - All other listed trademarks are owned by thier respective owners. - This website is for adults aged 21 or over and is for entertainment purposes only. Use of this website, its advertisements, articles, listings or any information here is at your own risk and only if you are of legal age to in the state you reside. 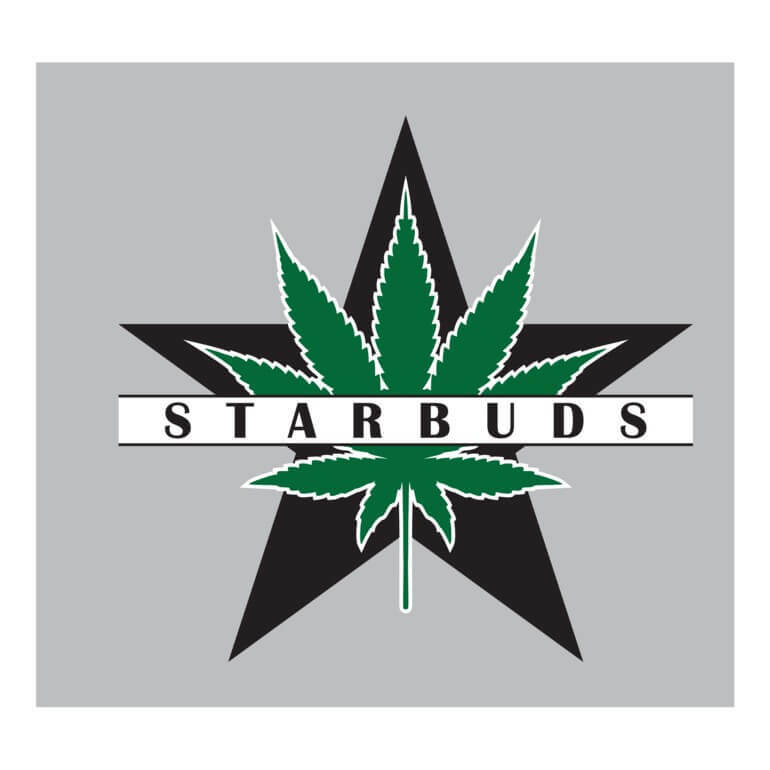 *NOTE - USAWeed.org, its parent company may receive affiliate commissions, fees, paid promotions from any booking/s, purchases, advertisments here on site.